The Sawyer torchiere floor lamp can light a large area with it's space saving design. Perfect for high-ceiling rooms, and family living areas, the Sawyer is sure to bring your wonderful decorating skills to light. 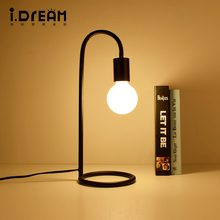 Have you ever looked at your lamp at home and demanded more from it than just light? The Selma 72-inch torchiere floor lamp may be the answer you have been looking for. It comes complete with a torchiere lamp, and an 8-hook, rotating coat rack. This handly coat rack is an extra feature making the Selma perfect for entryways, offices and dorm rooms. Also available in Satin Nickel (A3034SN).